– from small domestic jobs to large scale developments. tidy up your office or maintain your property? 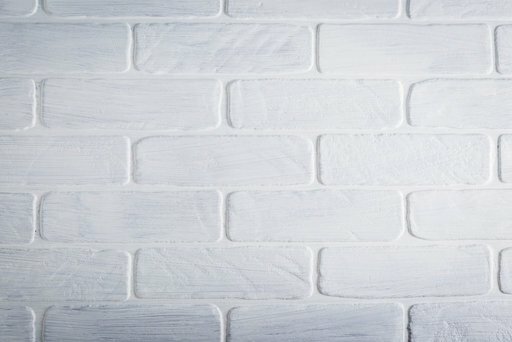 Our dedicated team at Strip ‘n’ Prep can help you create beautiful, comfortable, and unique living spaces. We offer outstanding home decorating services in Bedford to satisfy your needs. 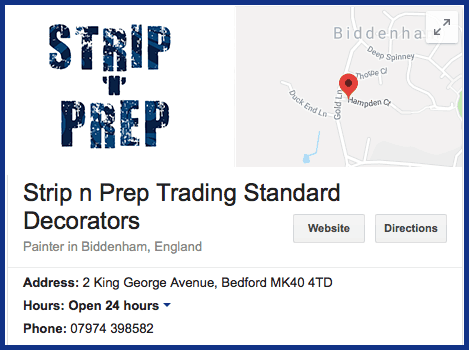 For peace of mind, Strip ‘n’ Prep are also Trading Standards approved. Our typical work includes specialist interior and exterior decoration, new housing developments, including all forms of wall painting, wallpaper hanging, feature walls, decorating of ceilings and coving, dado rails and skirting boards. Contact our painters in Bedford for more information. Our high standards of decorating are reflected in our many good references. We aim to be competitive and invite you to call us the next time you need specialists for any exterior decorating project. 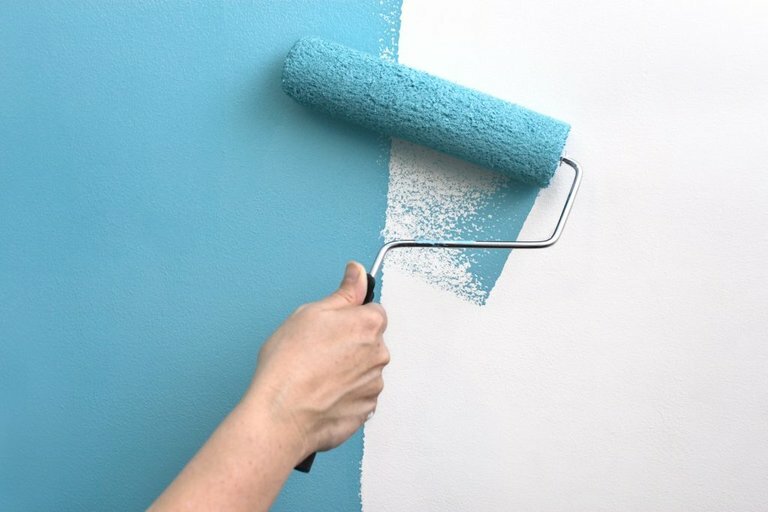 Our painters and decorators in Bedford will be happy to help. No more stripping, filling in, sanding, rubbing down, or lining walls for you – now you can just call our painters and decorators in Bedford and we will do the dusty, dirty, no fun preparation work to leave your room perfectly prepared and primed for you to paint. Professional, friendly & hard working decorators. We offer a completely personalised service and we have lots of experience with all types of home and office improvements, inside and outside of your property. We are highly skilled, courteous, tidy and completely dedicated to getting the job done correctly and on-time - from initial enquiry right the way through to raising an invoice. 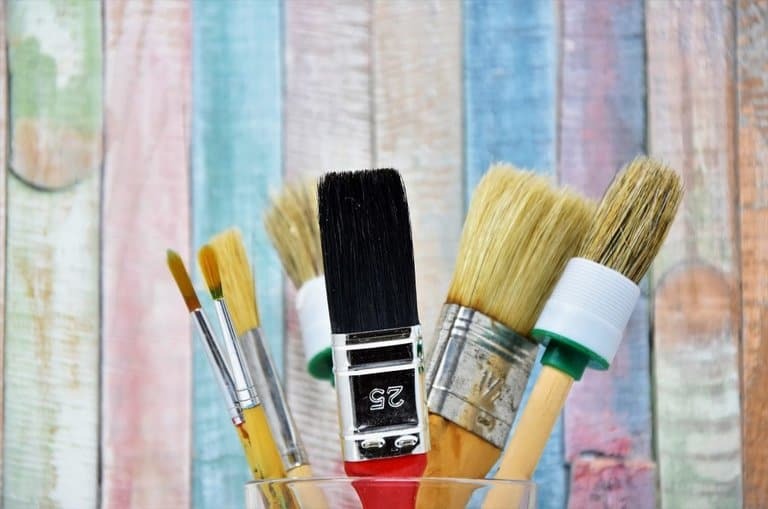 If you're in need of painters and decorators in Bedford, get in touch with us today for more information. We have spent over 25 years carving a reputation that is second to none and one we hold with great pride. For your complete peace of mind, Strip ‘n’ Prep is also Trading Standards approved. We hope you like the sound of Strip ‘n’ Prep. To have a chat about any of your decorating or preparation issues, please call Bill on 07974 398582, or email us at info@stripnprep.co.uk. Ways to get in Touch! We love hearing client experiences – our customers and their complete satisfaction mean a great deal to us. Show us your appreciation and rate our services on Google! I am hugely impressed with the work carried out by all at Strip 'n' Prep. They constantly perform at the highest of standards. They are super professional, incredibly hardworking and prompt whilst considering your home as if it were theirs...they even cleared up after themselves! I have used Strip 'n' Prep on both a personal and business level for a number of years. Their work is always first class and professional and the pricing competitive. I have no hesitation in recommending their services and would be happy to answer any questions. We are really very happy with the work done. Once again thank you for doing the job at such short notice – Efan John is very happy with his nursery! Perfect preparation gave perfect results. Strip 'n' Prep are reputable and reliable, completing the job to a high standard in half the time I would have taken myself! I will certainly be using their services again. Bill and his team have decorated three of our homes over a 10 year period without worries or concerns about workmanship. The end result has always been first class. Strip 'n' Prep have been honest, reliable and trustworthy, they 'Do what they say on the tin'.